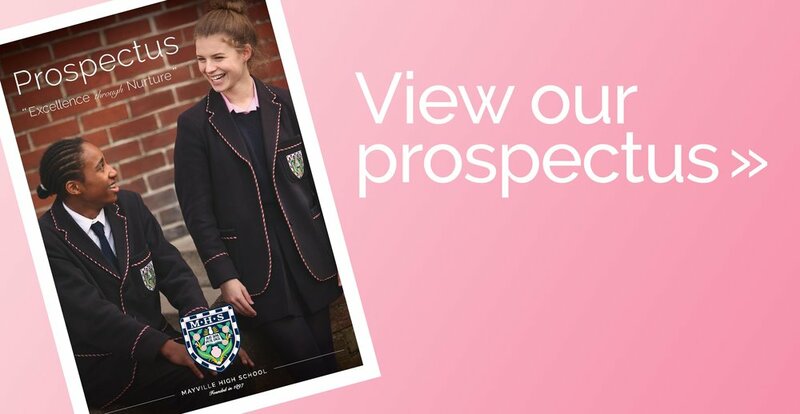 The Senior School is a time of exciting new opportunities. 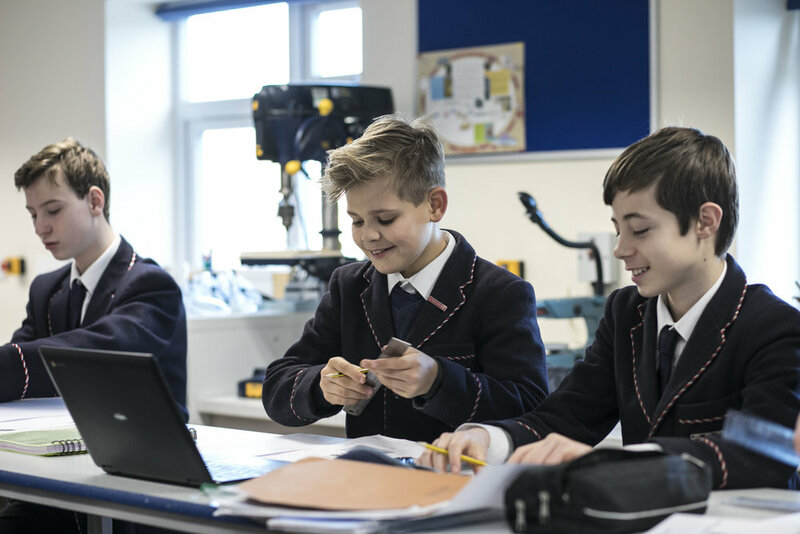 Nurtured in a positive and responsive environment which emphasises growth, care and respect, our pupils are happy, purposeful and successful. True to the Mayville ethos, children are afforded close pastoral care and tailored academic support. 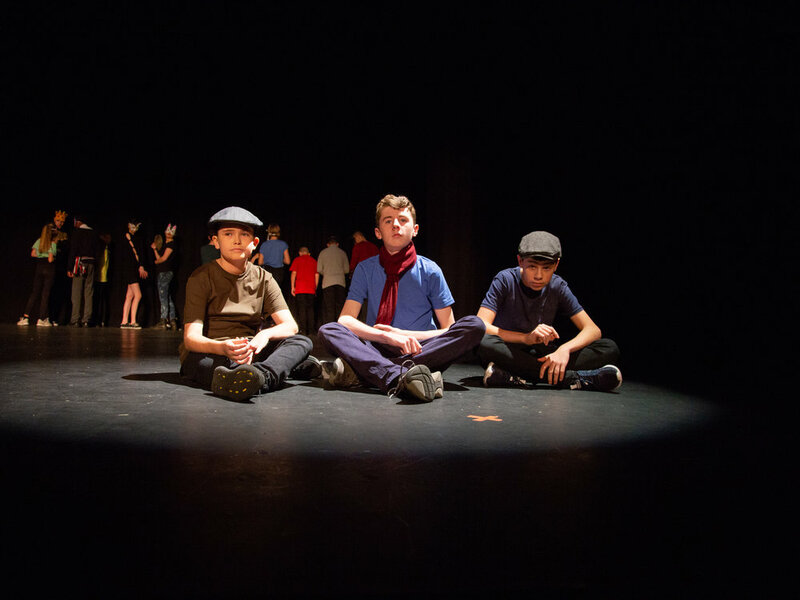 Seniors are guided to explore further their individual talents and develop the independence and self-confidence to continue the pursuit of excellence in their lives and aspirations beyond GCSE. Dedicated form tutors mentor pupils with expert advice and guidance. 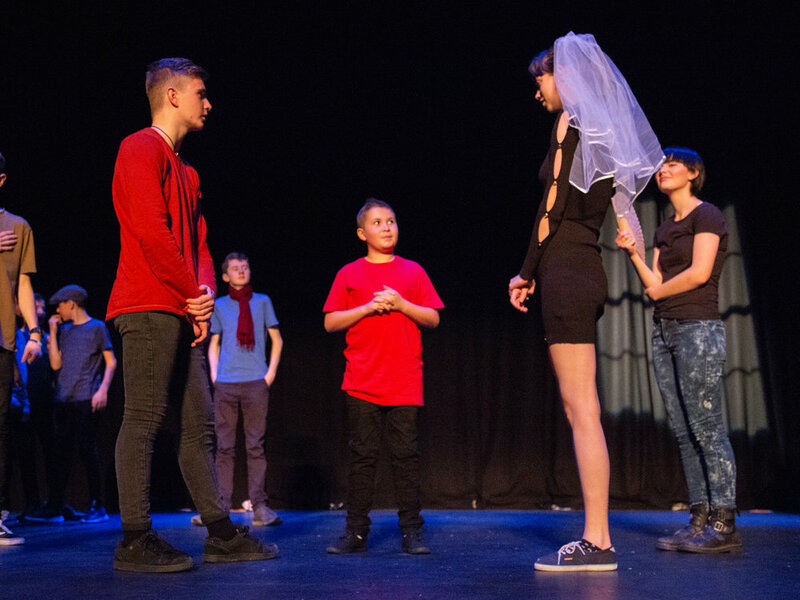 Boys and girls are divided into separate tutor groups, in order to cater for their different educational and developmental needs. This principle is extended to the greater part of the academic curriculum, with core subjects taught separately. Ultimately, Mayville children enjoy the best of all worlds, in a framework of ‘co-education with a difference’. All pupils benefit from careful academic monitoring throughout their time in Seniors. 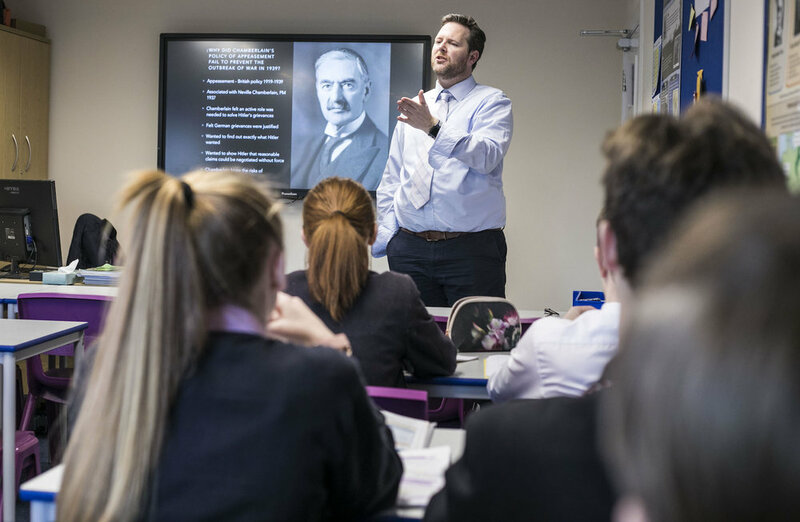 Staff work to support, encourage and extend as appropriate; enabling students to better understand their learning style and realise their unique potential. 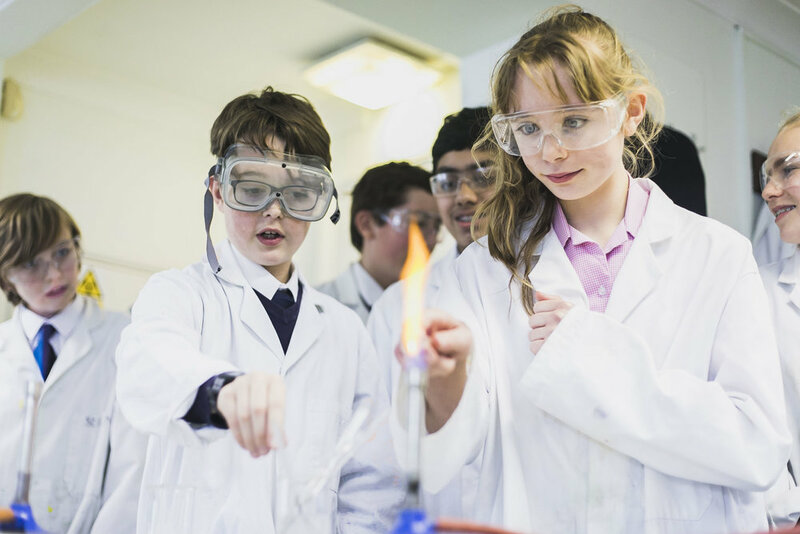 Pupils experience a broad range of subjects and at the end of KS3, choose those which best match their individual strengths and aptitudes. 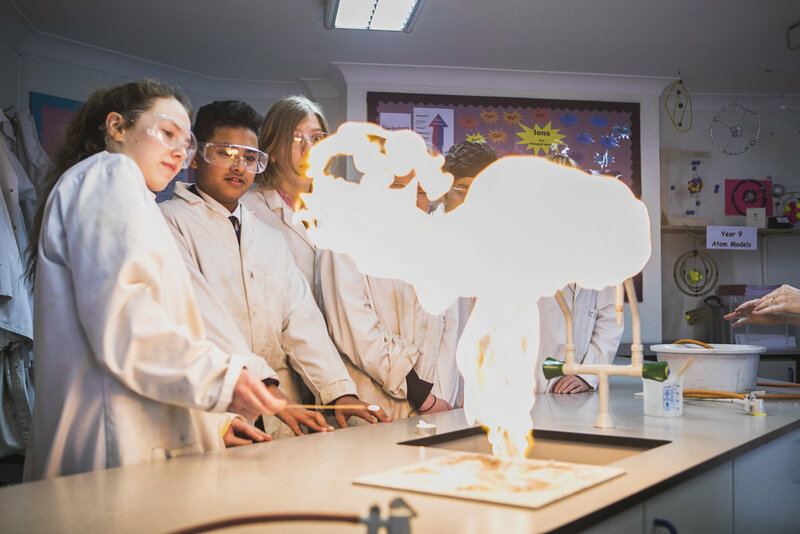 English, Mathematics and Science form the core curriculum, which is supplemented by all traditional subject disciplines, along with exciting options as diverse as Food & Nutrition, Art & Design and Dance. 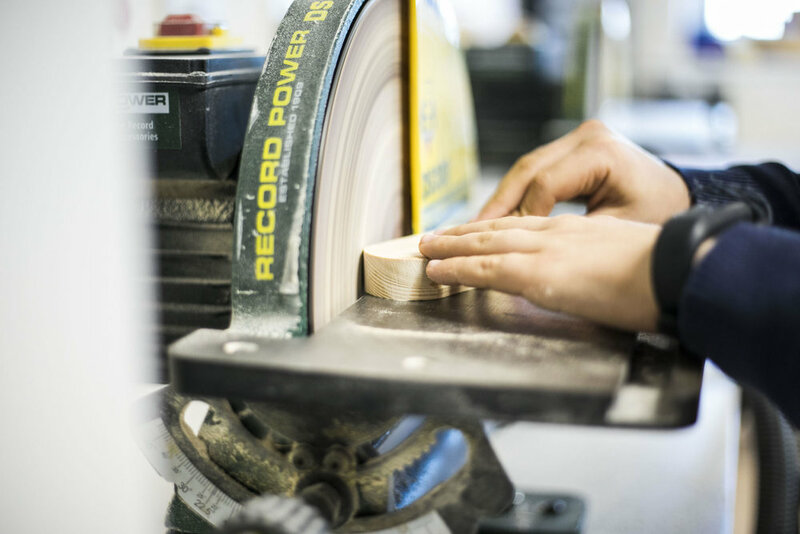 The curriculum throughout is broad, challenging and, within our bespoke educational environment, can also be tailored to meet particular needs and interests. Most subjects are usually taught in ‘half’ class groups providing a ratio of approximately 1:12 allowing targeted extension and support. 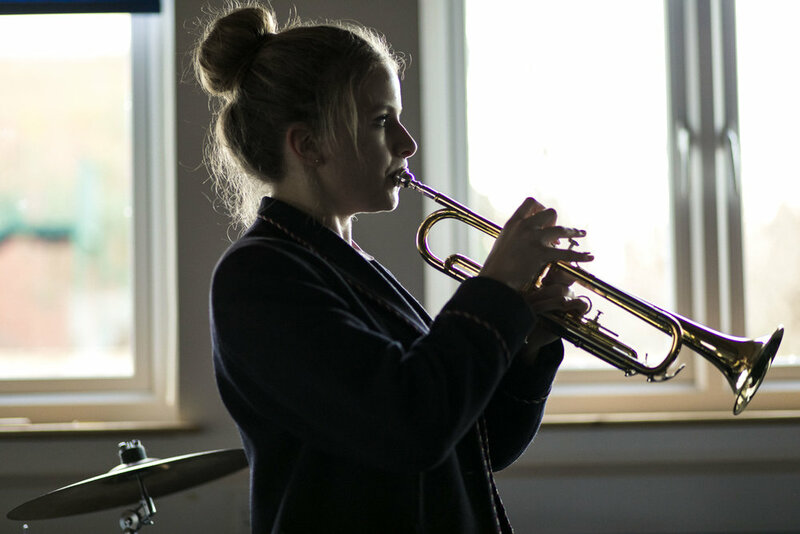 A vibrant co-curricular programme complements the timetable at Mayville, offering pupils the chance to develop outside of the classroom into fulfilled, balanced and resilient young people. 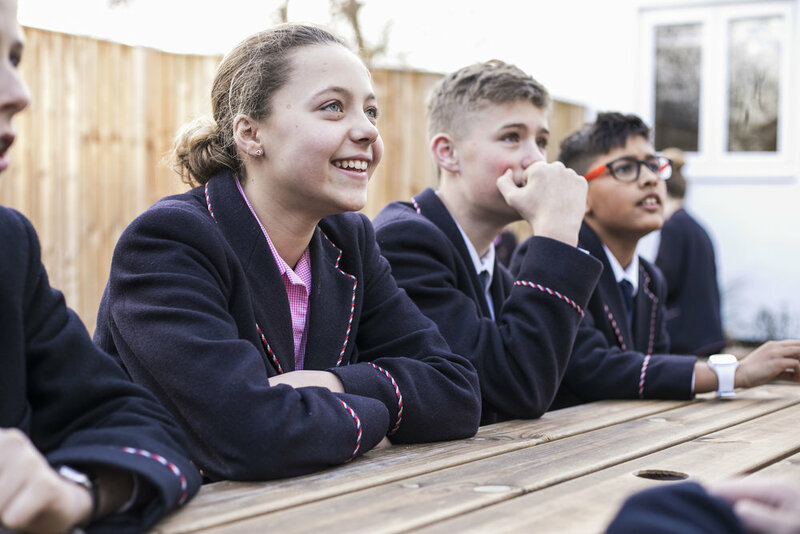 As pupils grow through the school, there is every opportunity for them to develop a sense of personal and social responsibility and become role models to younger children, through involvement with the School Council, as House captains, or ultimately as Prefects. 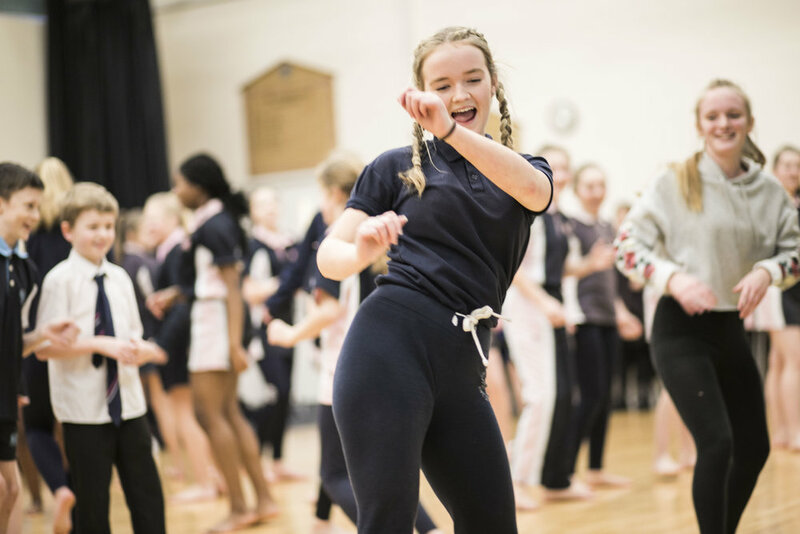 We aim for our pupils to develop in informed, healthy and balanced ways; to manage their lives effectively, happily and successfully; and to thrive as individuals, as members of families and within our wider society. We are unreservedly proud of them. In KS3 pupils take all subjects until the end of Upper IV (Y9) when GCSE option choices are made. French is the core modern foreign language but in Lower IV (Y8) all pupils have the opportunity to learn Spanish. and German. In KS4, Lower V (Y10) pupils are encouraged to be responsible for raising money for the charities selected by the Senior School Council. In the last term of Lower V (Y10) and first two terms of Upper V (Y11) pupils act as prefects and assist in running the School. They form part of the School Council. The School Council is made up of the Heads and Deputy Heads of the three Houses (Austin, Nelson and Cavell) who are joined by the Form Captains for full School Council Meetings. During the spring term Options Evening is arranged for Upper IV (Y9) and their parents to discuss GCSE choices. 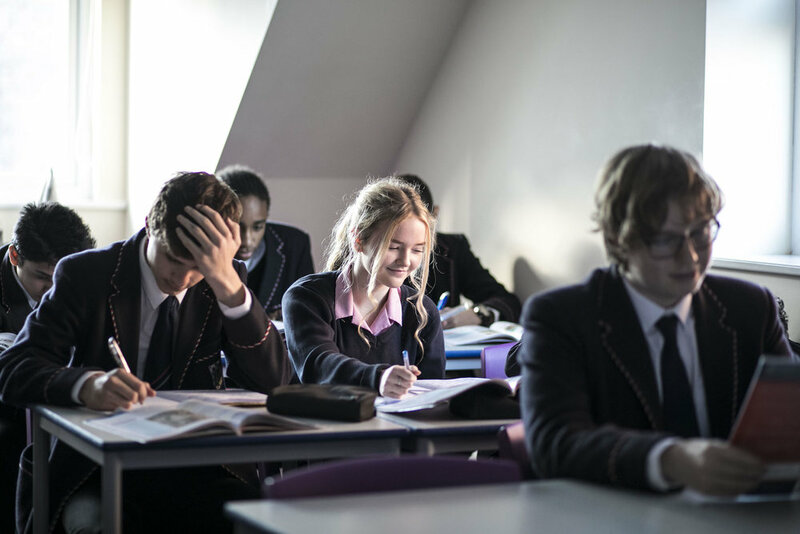 The core subjects at GCSE are English Language, English Literature, Mathematics and Science. At the end of KS3 all pupils will have gained a qualification in digital employability.